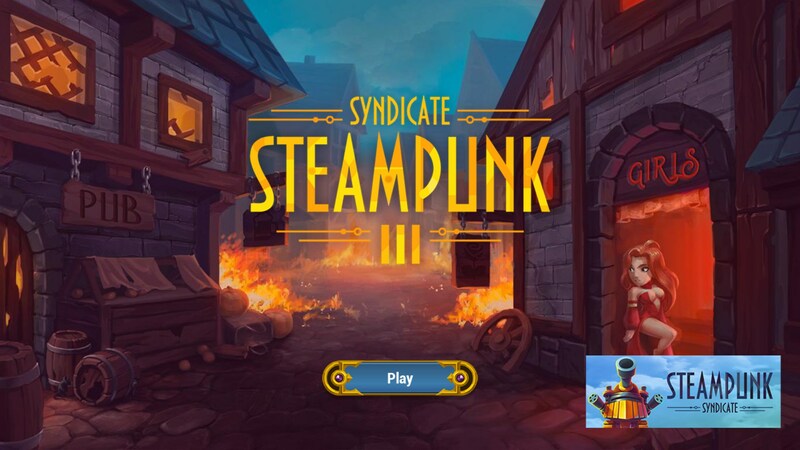 Tower Defense: Syndicate Heroes TD – Games for Android 2018 – Free download. 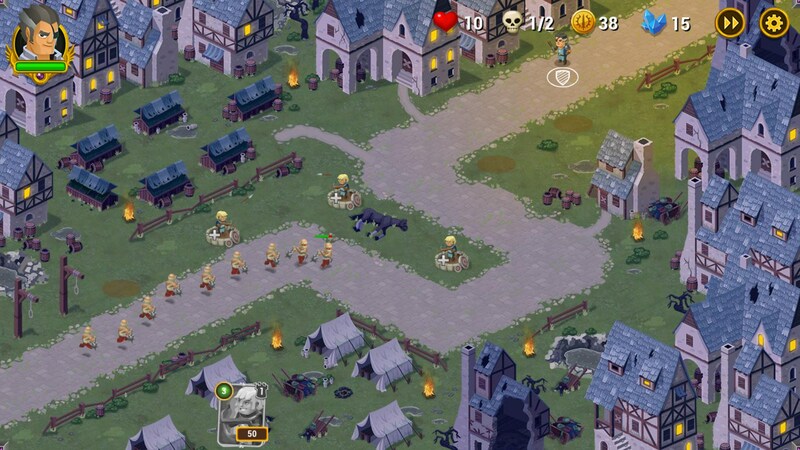 Tower Defense: Syndicate Heroes TD – Mediocre tower defense game with egregious ads. 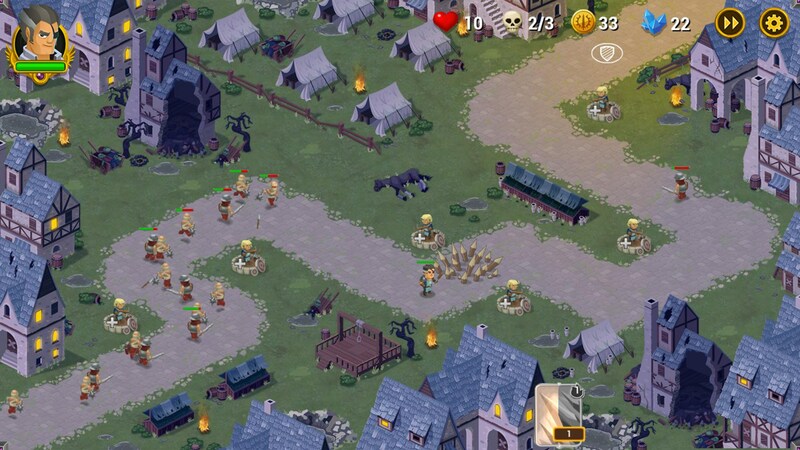 Finding a good tower defense game on mobile can be a challenge. Not because there are so few but because there are so many. The oversaturation of tower defense games has lead to a shortage of standout experiences. Tower Defense: Syndicate Heroes TD for Android is a tower defense game that borrows some ideas from its predecessors but still manages to land on its face. In reality, all of the pieces are here. 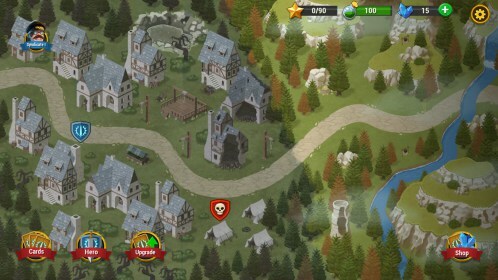 The levels are hand designed with plots for your towers already mapped out and there is a lot of ways you can customize how you play the game. 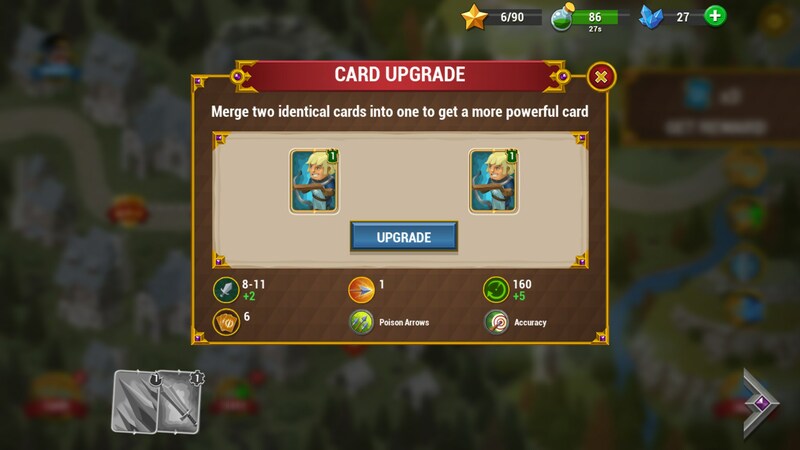 You get cards for towers and the only way you can upgrade your tower is by fusing cards together. It’s a concept that sounds good in theory but actually becomes rather tedious when the only way you can really progress is completely random. In fact, a lot of the game can be labeled tedious. You have to pick which towers you’re going to use ahead of time and if you want to unlock more than one tower to use, you have to watch a video ad before every match. If that wasn’t annoying enough, you’re also going to be watching a video ad after every match. Literally everything you do in this game is followed by a video ad. Tower Defense: Syndicate Heroes TD is an okay tower defense game that subjects its players to the most egregious video ad campaign that I think I’ve ever seen. It wouldn’t be okay for a good game and it’s definitely not okay for a mediocre one.